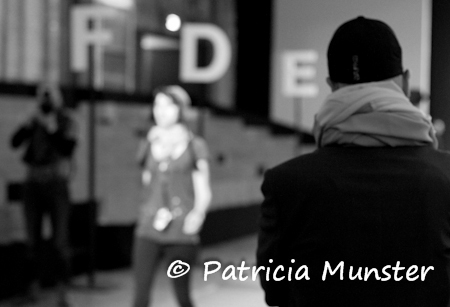 Home / Amsterdam Fashion Week / dutch design / dutch fashion design / fall-winter 2012-2013 / fashion at Westergasfabriek / Amsterdam Fashion Week Fall-Winter 2012 is getting ready! 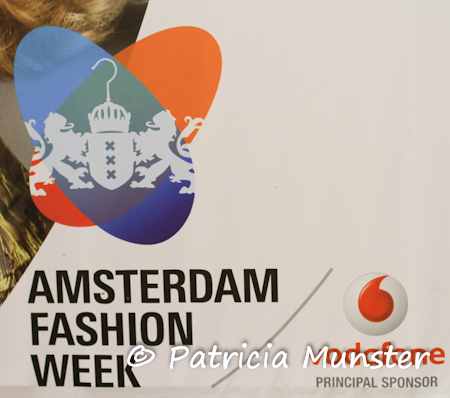 This week my blog will be about dutch fashion, today starts Amsterdam Fashion Week at the Westergasfabriek near the center of Amsterdam. 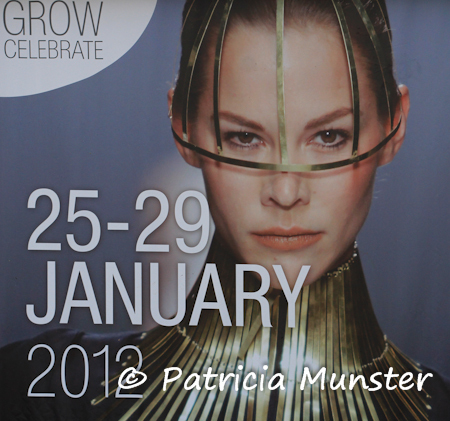 Sjaak Hullekes will officially open the fashion week around seven o'clock, the winner of the Mercedes-Benz Dutch Fashion Awards 2009. 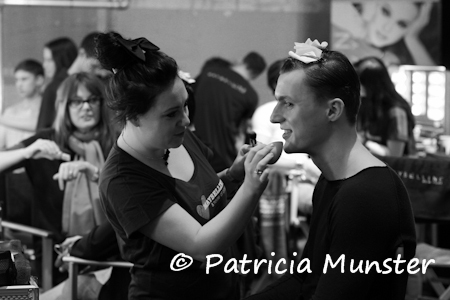 Here a few snapshots of what is going on in the Westergasfabriek. 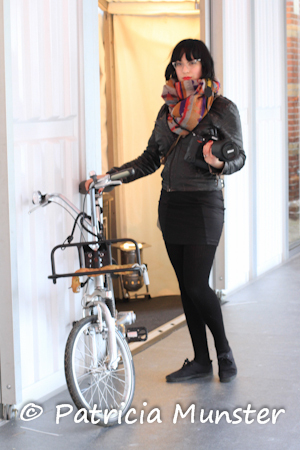 And the first "blogger" and photographer Zelda Molenaar arrived by bicycle! 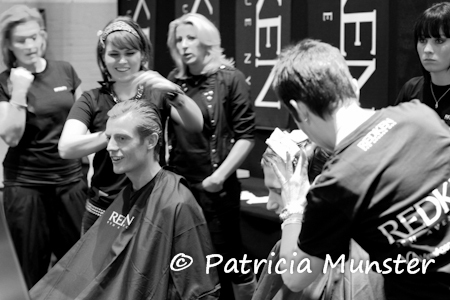 So keep following me for a report from Amsterdam Fashion Week!